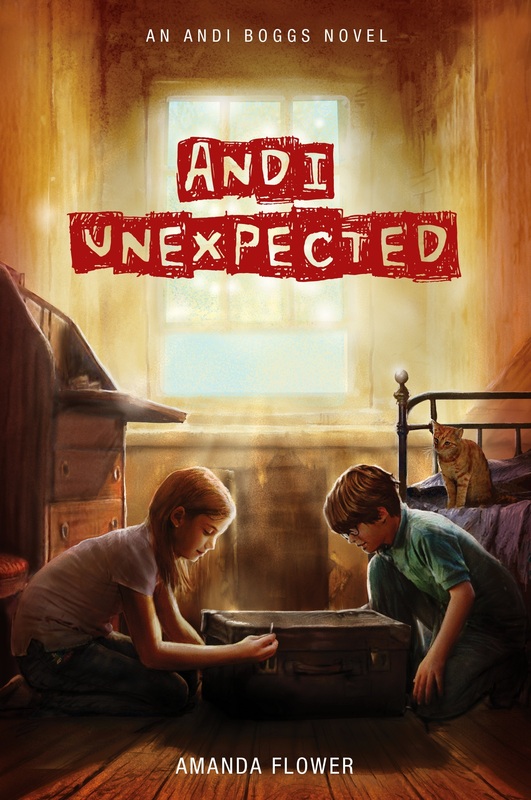 I’m giving away a signed advanced reader’s copy of ANDI UNEXPECTED, the first mystery in the Andi Boggs Series on Goodreads. Contest runs from August 27, 2013- September 18, 2013. Hardback & Ebook now available for preorder! The last few weeks as I’ve waited for edits, I’ve gone a cleaning spree in my home. No clutter was safe from the garage to the den. The funny thing about cleaning is I usually find things I thought were lost forever. This time was no different, but it’s good news for you. I found SIX advanced reader’s copies (ARCs) of my novels. 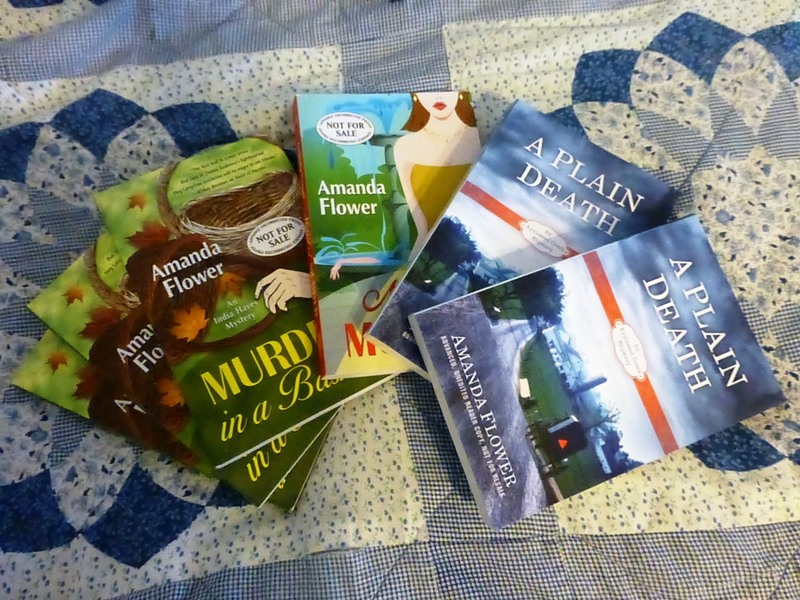 I found one copy of Maid of Murder, three copies of Murder in a Basket, and two copies of A Plain Death. Now I’m giving them away. The giveaway runs through Friday, June 14th. This giveaway is limited to US and Canadian residents. The winners will be randomly selected from those who entered. Contest ends Friday, June 14th., 2013 at 11:59pm (EDT). Winners will be announced here on my blog on Wednesday, June 19th, 2013.